Drivers in the U.K. eager to experience how a popular eco-friendly vehicle can change their driving lives should look to one of the 100 Mitsubishi dealerships offering a 24-hour test drive in the new 2019 Mitsubishi Outlander PHEV. Mitsubishi Lakeside in West Thurrock is also offering the day-long test drives. “The Mitsubishi Outlander PHEV is the U.K.’s number one plug-in vehicle and has been for the last four years. We have over 39,000 customers who can attest to what a great car this is and how well it fits into their everyday lives. As sales for EV and PHEV vehicles continue to grow rapidly in the U.K., now we are offering the opportunity for potential customers to enjoy a real-world, 24-hour experience in the Outlander PHEV to give them the chance to see just how well it works for them, too. We believe that many customers will be utterly converted and will never look back,” said Rob Lindley, managing director of Mitsubishi Motors in the U.K. 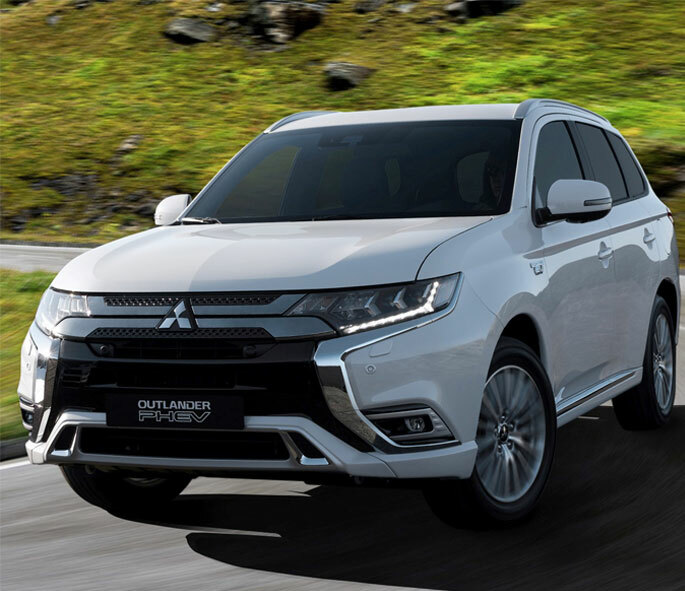 The 2019 Outlander PHEV delivers an electric range of 33 miles, an appealing attribute for drivers looking to save money on annual fuel costs. The Outlander PHEV sports a refreshed design for the 2019 model year with features including a new LED headlamp system; all-new 18-inch alloy wheels; updated rear spoiler, rear and front bumpers; front grille; and fog lamp bezels. It is equipped with a 2.4-liter Atkinson cycle petrol engine, and its drive battery life has improved to 13.8 kWh. It boasts a Super-All Wheel control System with additional SPORT and SNOW drive modes as well as a re-engineered suspension.